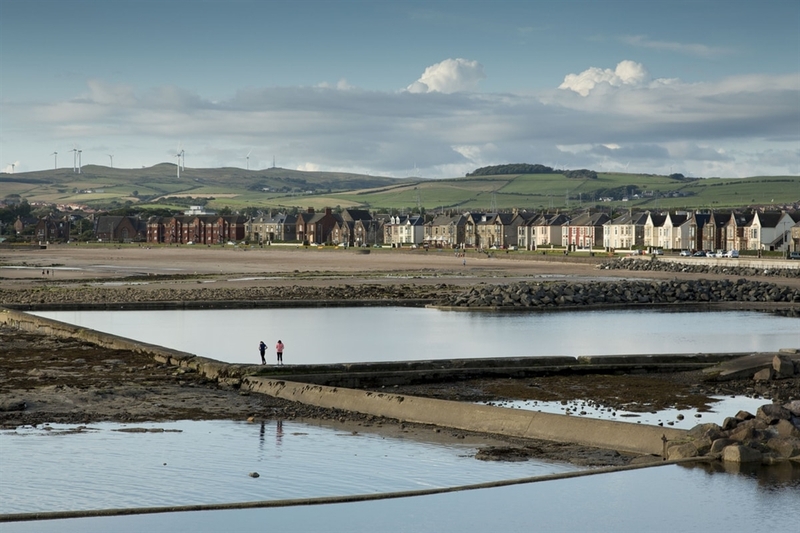 Ardrossan is a historic port town boasting sandy beaches with beautiful views over the Firth of Clyde. It lies on the north side of Irvine Bay between Irvine and Largs, on the north Ayrshire coast. Shipbuilding was one of Ardrossan’s important industries in the 18th and 19th centuries, and today it is home to a ferry port with regular CalMac services to the Isle of Arran. 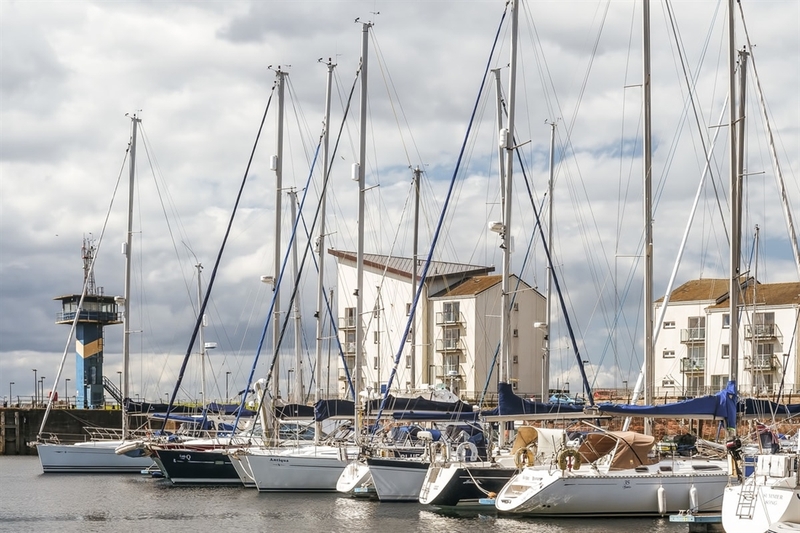 For sailing enthusiasts, the Clyde Marina offers a variety of facilities including 250 fully serviced berths, a toilet and shower block plus car parking. The marina is also home to Cecchini’s Italian Bar, Bistro and Restaurant which is glass-fronted and offers wonderful views. 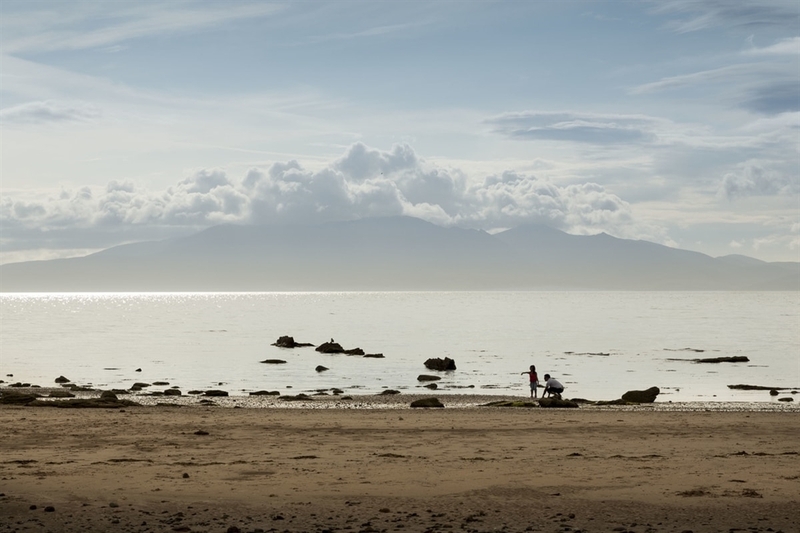 The town’s two beaches, Ardrossan South Beach and Ardrossan North Shore, are perfect for coastal walks. South Beach is lined with attractive cafés and tearooms, and also boasts grassy areas, perfect for seaside picnics. As the gateway to the Isle of Arran, Ardrossan makes for a great stop when travelling to or from the island. Eating options include the Lauriston Hotel and Restaurant and the Ardrossan Indoor Bowling Club, which serves meals and snacks throughout the day. Three railway stations are found in Ardrossan, and they all connect to Glasgow. Bus services are also available via Stagecoach.